Toyota Land Cruiser Boot Space, Size, Seats | What Car? 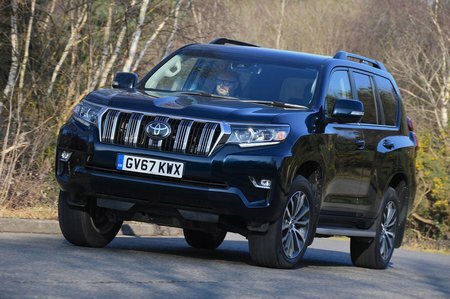 In the previous sections, the Land Cruiser’s taken a bit of a drubbing – and for good reason – but the tone is rather more upbeat here. That’s because there’s plenty of space on offer, with good head and leg room in the front, while the wide cabin provides plenty of shoulder room, too. Storage options aren’t bad, either, with cupholders, a large glovebox and door bins, plus a deep cubby under the sliding centre armrest. On Invincible models, the cubby is also refrigerated, so you can keep a can of drink chilled. The three-door models make getting in and out trickier for rear-seat passengers, so if you regularly carry people in the back we’d suggest going for the five-door version. 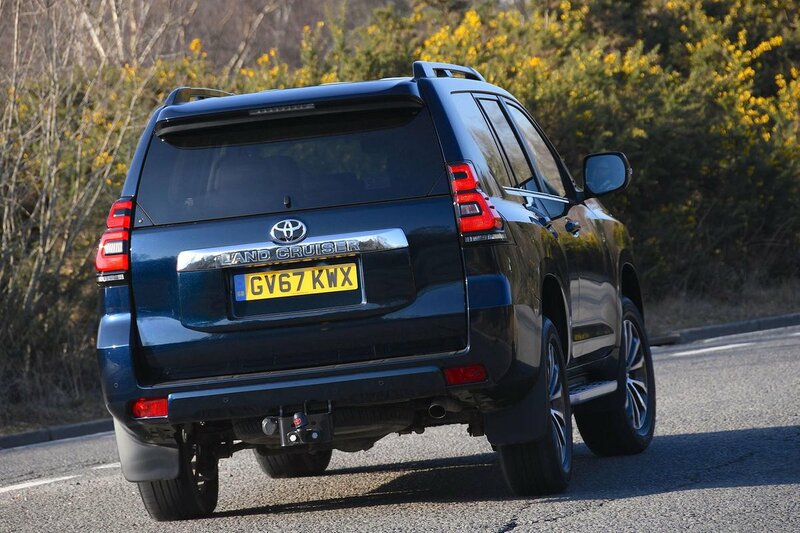 There’s a generous amount of space for three tall adults to sit abreast, helped by a wider rear bench than most of the Land Cruiser’s rivals can muster. A flat rear floor also makes life easier for the middle occupant, because there’s no central tunnel that reduces foot space and for them to clamber over. 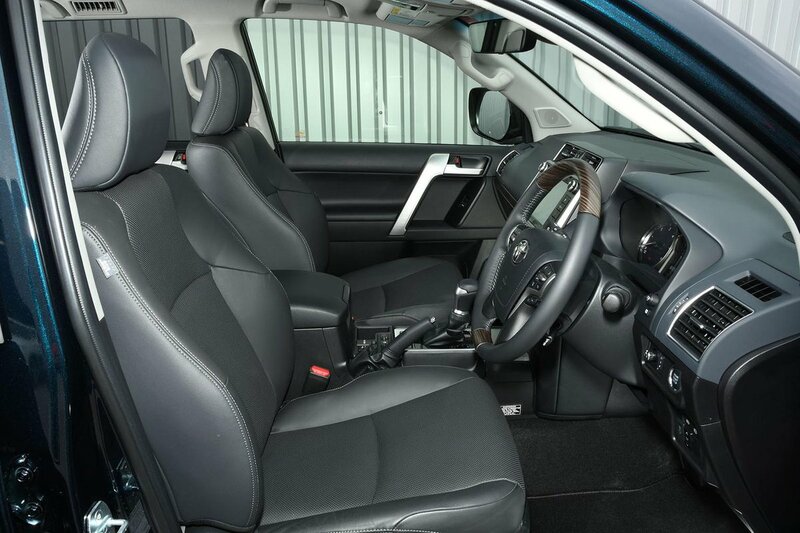 Seven seats come as standard, with the two third-row seats rising at the touch of a button from the boot floor. These will accommodate two tall adults in relative comfort; many of the Land Cruiser’s rivals, on the other hand, will only accommodate teenagers in their rearmost rows. There’s a good amount of seating flexibility, too. The second-row seats fold flat in a 40/20/40 arrangement (60/40 is an option on Active models), leaving a long, wide and flat extended load bay. In five-seat mode – that is, with the first and second row in use – boot space is still enough to take two or three large suitcases with ease. However, when the two third-row seats are being used, luggage space is negligible. The side-opening rear tailgate is a pain; it requires lots of space behind the car to open fully. Meanwhile, the boot floor is high up, so be prepared for some extra huffing and puffing when lifting heavy objects on board. At least you can swing open the rear window in the conventional way, should you need to access something quickly.